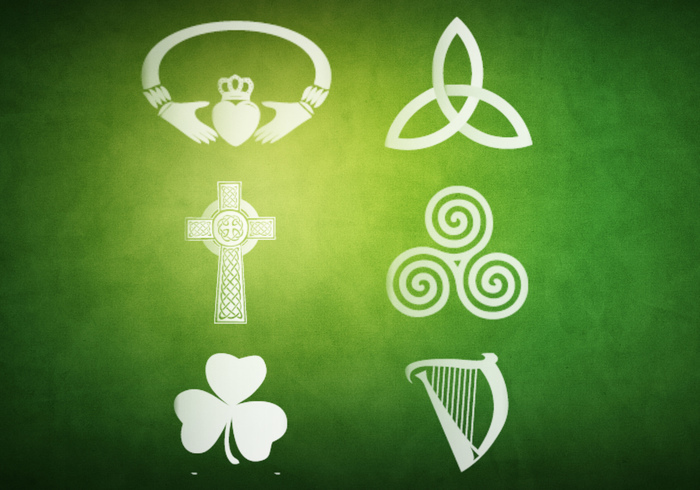 Orgulho Irish Brushes | Free Photoshop Brushes at Brusheezy! Seis escovas irlandesas para sua diversão! Escovas irlandesas para St. Patty&#39;s Day!